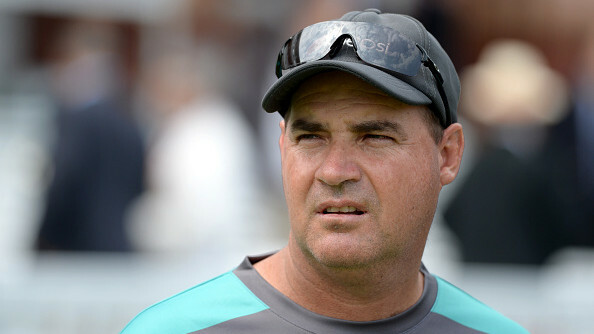 Afghanistan captain Asghar Afghan is disappointed with the defeat in Abu Dhabi. 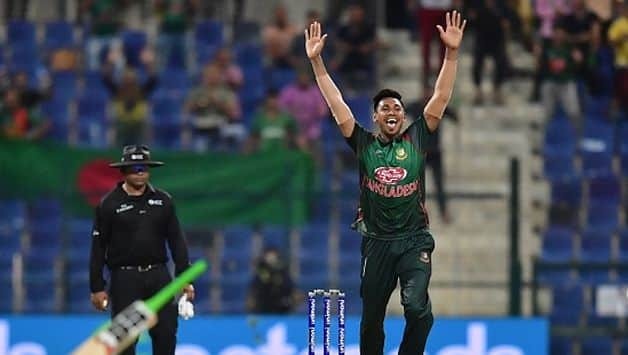 Bangladesh captain Mashrafe Mortaza lavished praise on his fast-bowler Mustafizur Rahman after his magical final over which helped the Tigers to thrash Afghanistan in the Asia Cup 2018 Super Four thriller on Sunday (September 23) in Abu Dhabi. At the start of the game, Rahman seemed quite uncomfortable with the ball due to cramps, but the 23-year-old pulled things out at the right time. 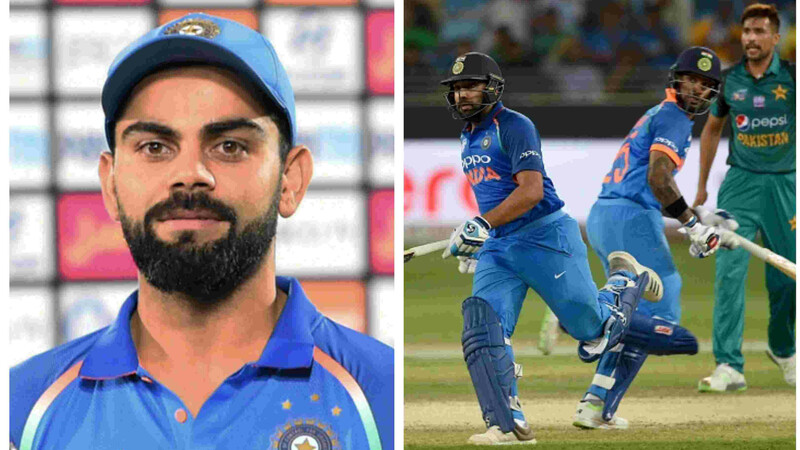 He delivered a fantastic final over, befuddled the Afghanistan batsmen with his full range of variations to defend eight runs in the final over to win the last-ball thriller for Bangladesh by 3 runs at Abu Dhabi. He also lauded Mahmudullah (74) and Imrul Kayes (72*), who were included into the squad as injury replacements, as they put on a 128-run partnership for the sixth wicket to take their side to 249/7. Meanwhile, Afghanistan captain Asghar Afghan has expressed his disappointment over his team's second defeat by a narrow margin. He credited Mustafizur for keeping his cool in the final over to help Bangladesh win the contest. It was for the second time when Afghanistan lost the match despite dragging the match extremely close, they had lost to Pakistan by three wickets and now Bangladesh by three runs.